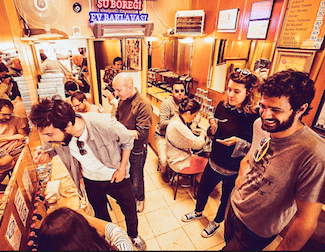 Where to have breakfast in Istanbul? Everything is spread on toasted fresh bread, or simit and pogaca, traditional tasty Turkish breads. The fried eggs, which can be eaten plain or accompanied by sucuk or kavurma (lamb meat) and cheese. The Menemen, which is scrambled eggs with tomatoes, onions, peppers with optional cheese. Turkish breakfast is really something not to be missed to start the day on the right foot! An advice : do not take your breakfast everyday at your hotel, you would risk to miss a true Turkish tradition. When you visit these establishments we advise you not to take the Khavalti tabağı (“breakfast plate”), it is best to order “a la carte” what you want. Before you start do not be surprised if you have to wait 15, 20 minutes before getting a table in those places. They are crowded especially on the Bosphorus on sunny weekends.. This is probably one of the best places to have breakfast in Istanbul, it is also located on the banks of the Bosphorus in the district of Emirgan next to the museum of the foundation Sakip Sabancı n (see: the best museums). Everything is very good and the service is fast even though the place is always crowded. 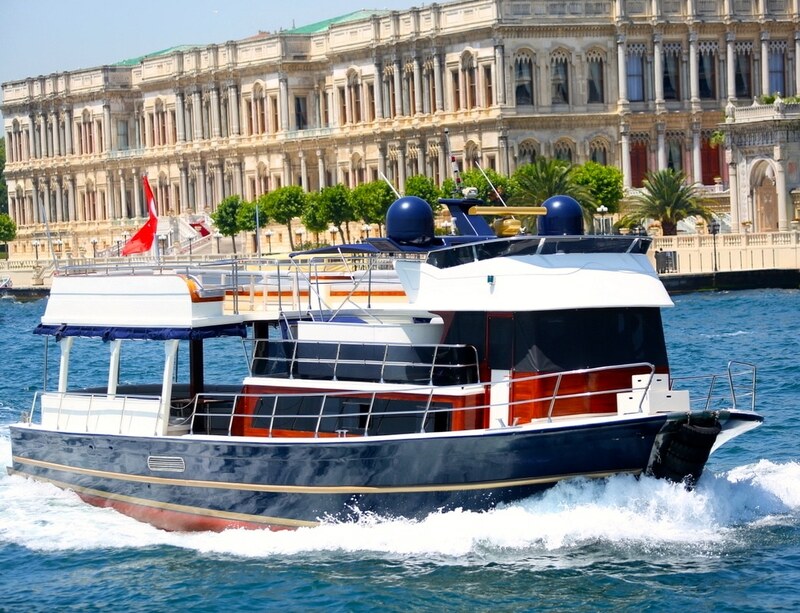 To get there you can either take a taxi during morning where, from noon, take the boat Hop On & Hop off: http://goo.gl/UXixuE. Enjoy your meal! 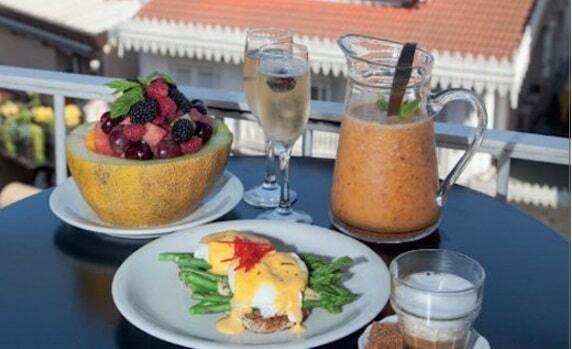 To begin your breakfast experience we advise you to get there, this restaurant specializes in breakfast (we call them the Kahvaltici) it is located on the Bosphorus between the two bridges on the European side. The decor of the place is minimal but the food is excellent. We recommend you order a “Serpme Kahavaltisi” where you have a little mix of all specialties. After breakfast enjoy a walk on the Bosphorus, and go visit the fortress of Rumeli Hisari, This fortress was built by the Ottoman sultant Mehmed the Conqueror between 1451 and 1452 before he conquered Constantinople. It’s a nice little place in the Bebek neighborhood overlooking the sea. 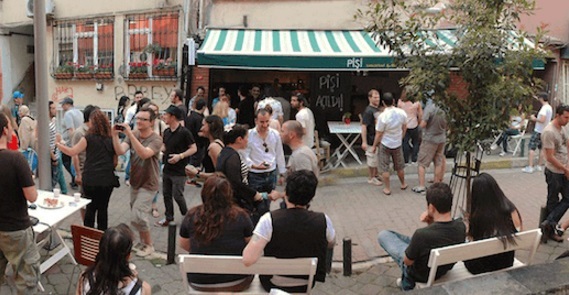 The place is frequented by Turkish celebrities and the atmosphere is pretty laid back. On the menu you do not have only local specialties and it’s worth the shot to take a good brunch with detox juices and teas of all kinds. It is a small institution hidden on the Bosphorus in the upscale neighbourhood Bebek, a perfect place to enjoy a breakfast in the sun . We recommend that you try the Menemen which is really good. 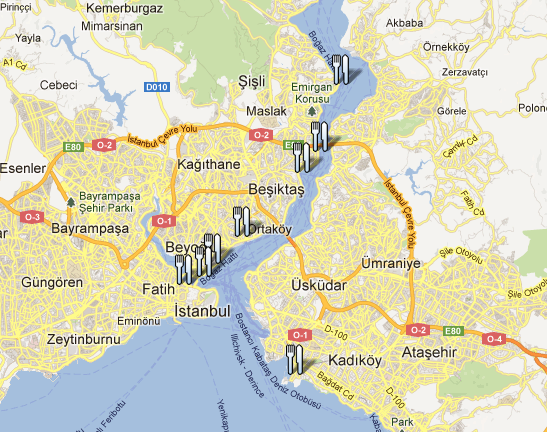 Located in the student district of Besiktas, these establishments will welcome you in a simple and friendly setting. Everything is very good, do not miss the Pisi, some donuts filled with cheese or chocolate that are the specialty of the area. On weekends there are often lines outside the restaurants, but we advice you to wait patiently because it is worth it! 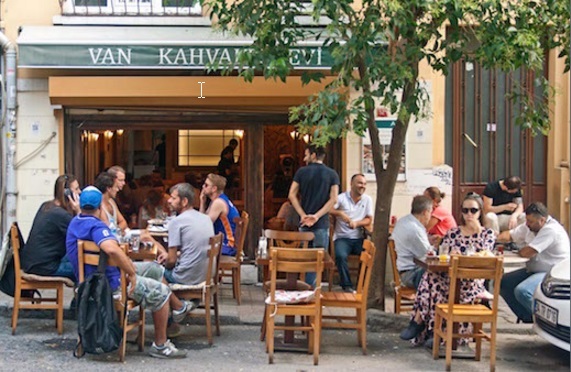 Further north of in Istanbul in the affluent neighborhood Yenikoy this establishment is one of the oldest of the city. 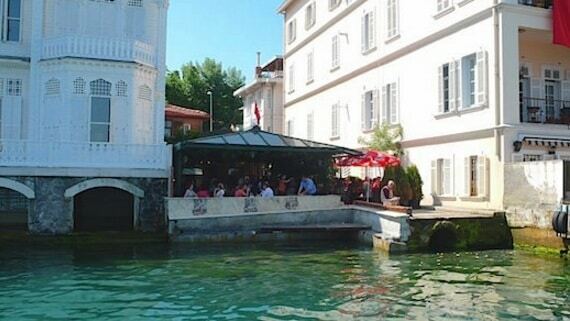 The situation of the restaurant on the banks of Bosphorus is exceptional. Do not miss the Menemen. As you walk into this area you will have the opportunity to see beautiful Yalis (villas built on the Bosphorus). 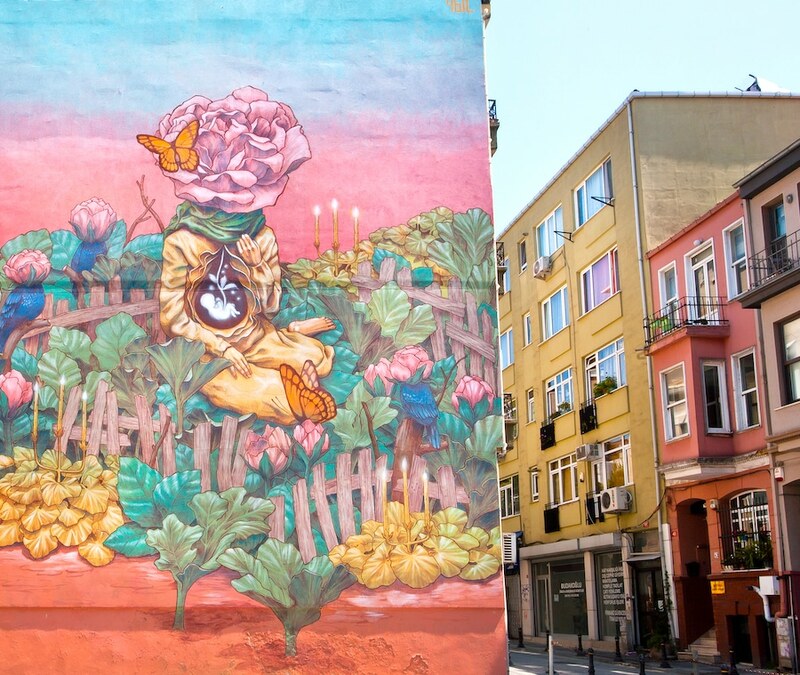 The area was transformed in recent years into a temple for hipsters and it’s the showcase of the trendy bohemian life of Istanbul. Many small nice eateries have opened, and you will find a bit of everything, from pancakes to pastries, to more traditional brunch. Among the dozens of places you’ll find in the area, we tested the Pan, the Pim and Karabatak but there are many others. Feel free to share your address with us. 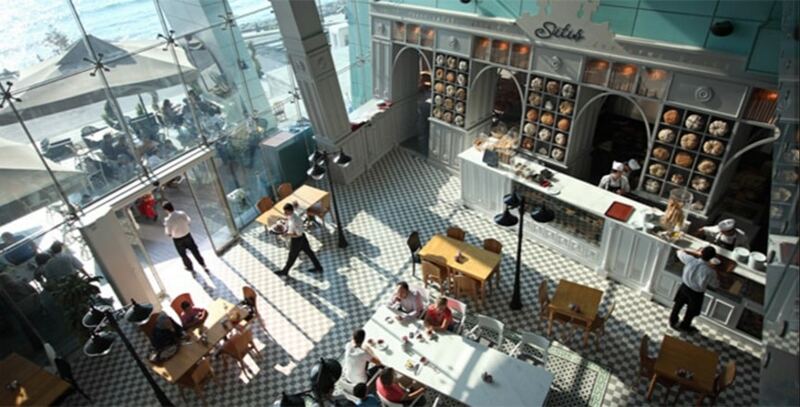 One of the most popular places to have breakfast in Istanbul. 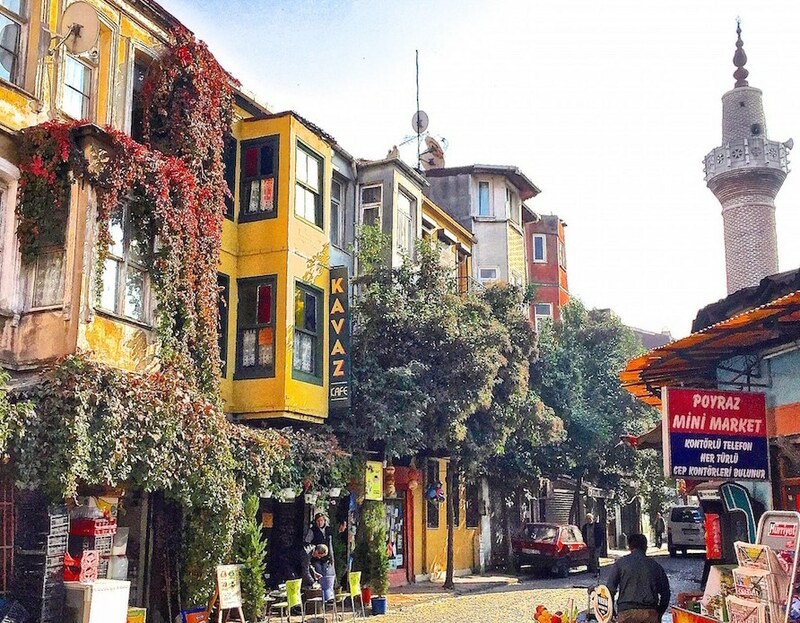 This restaurant is located in the trendy bohemian neighbourhood in the Beyoglu district. The owner of this restaurant is from the city of Van is located in the East of Turkey, a city renowned for its breakfasts. The atmosphere is very nice, everything is delicious. The place is often full on weekends, it is better to go during the week. 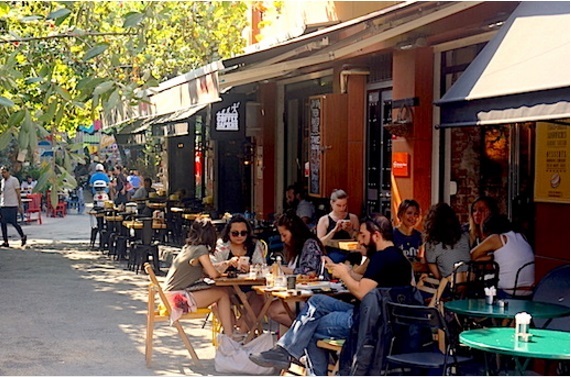 Konak Coffee is a cafe terrace in the neighborhood of Galata, probably one of the list that is the closest to your hotel because tourists often stay in the area. We recommend it for the magnificent view of the old city and its relaxed atmosphere more than for its food. A place not to miss if you’re in the neighborhood!